With its extensive fertile lands, which are naturally suited to grain production, it is no surprise that the country was dubbed the ‘Breadbasket of Europe’. Grain production in Ukraine reached 64 million metric tonnes (MMT) in 2017, with wheat accounting for 26 MMT 1. Wheat exports have been steadily increasing from 4 MMT in 2010/11 to over 16 MMT in 2017/18. 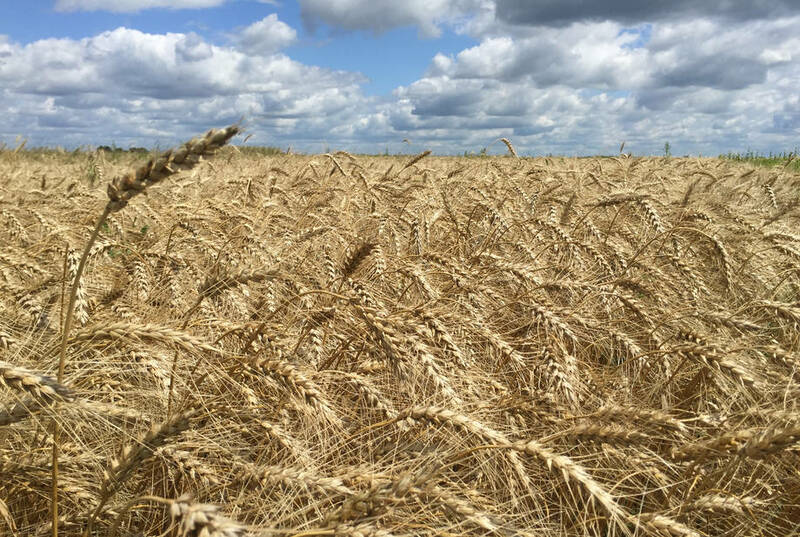 Ukraine is now among the ten largest wheat producing countries in the world, 2 and the grain sector provides a living for millions of Ukrainians in farming, milling, trading, transport, banking and retail. Investment in grain production and trade can play a vital role in addressing food insecurity. The world’s population is expected to reach 8.6 billion by 2030. Globally, farmers will need to exceed the record 761 tonnes of wheat produced in 2016 to approximately 821 tonnes by 2026 to meet growing global demand 3. 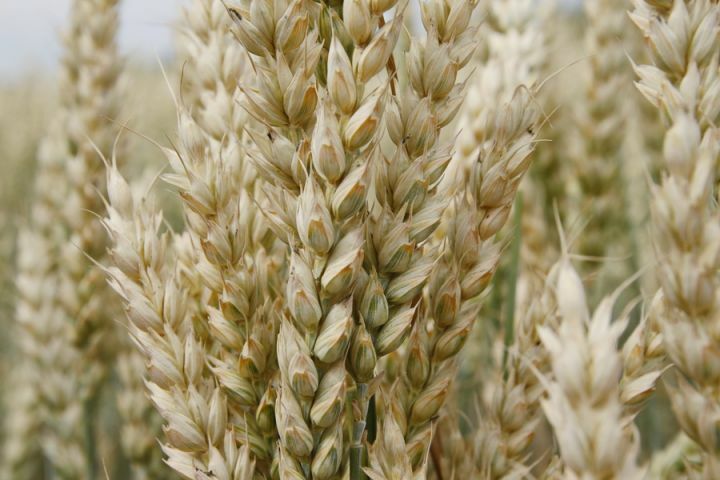 Wheat will continue to be used in an array of foodstuffs – from breads and biscuits to pastries and cereals – while lower quality wheat will go toward animal feed and biofuel production. “Countries in North Africa, including Egypt, the largest global wheat importer, have limited production opportunities due to land and water constraints. They will rely more on exporters from the Black Sea Region, such as Russia, Ukraine and Romania, for their grain imports in the future,” said Dmitry Prikhodko, an economist from the Food and Agricultural Organization of the United Nations (FAO) led the FAO and European Bank for Reconstruction and Development (EBRD) Grain Policy Dialogue Project in Ukraine from 2011 to 2016. 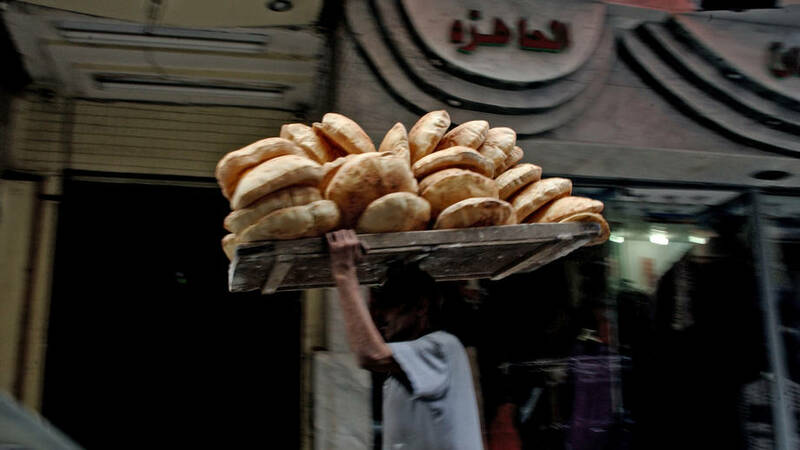 Freshly baked Egyptian flatbread (Aish Baladi) being transported through the streets of Cairo. ©FAO/Ami Vitale. The sharp growth in Ukrainian wheat production between 2011 and 2016 is the result of a more favourable policy environment, which led to new investment and higher yields. State control of export volumes, price control of bread and flour, red tape in grain storage, transportation export certification and other regulatory measures had previously stifled business confidence. “Before 2010, I was working in business. Then it was necessary to have documents and stamps for every region in Ukraine, so moving goods from one place to another required documents suitable for each place,” Rutytska said. Also, from 2006 to 2011, Ukraine was still limiting grain exports out of fear for their own food security. In 2011, the FAO Investment Centre and the EBRD began facilitating a constructive dialogue between the public and private sector in Ukraine – including industry associations representing farmers, processors and exporters – to improve transparency in the grain market and sector policies. Following the FAO and EBRD Ukrainian Grain Sector Reviewin 2010, the two organizations helped set up the cross-sectoral Ukrainian Grain Working Group to address regulatory issues hampering production, transparency and investment. “For us it was very difficult to create a working dialogue, with an unstable situation and unpredictable political decisions. But FAO and EBRD helped us improve the rules to benefit everyone, and focus on efficiency rather than politics.” As a consequence, “this Working Group gave transparency to business and the State, and a direction in which to go,” he added. “We encourage efforts of both public and private actors in Ukraine to improve the country’s business climate and work together on regulatory reforms that most affect sector growth. Through this flagship initiative of EBRD and FAO, our aim is to support diversification of export markets and promote private sector investments with Ukrainian agribusinesses”. In 2012, in a drive for greater transparency in the domestic market, FAO and the EBRD helped develop a reliable online grain balance tool that uses nearly 120 indicators to describe grain market development in simple terms (www.grainbalance.org.ua). In addition, links were made to Ukraine’s participation in the work of the G-20 Agricultural Marketing Information System (www.amis-outlook.org). The Government and the grain industry now enter into agreements – known as a Memorandum of Understanding – on key market indicators each year. With growing investor confidence and more predictable grain policies, investment began flowing. 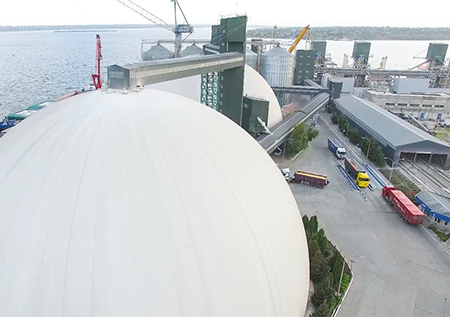 Since 2012, the EBRD and other investment partners have provided over USD 1 billion in financing for clients in the Ukrainian agriculture sector, including primary production, the development of new grain storage facilities and logistics, port and river facilities and technical support. Vadym Svietlov a young crop farmer working in eastern Ukraine who has taken part in FAO / EBRD training. Image courtesy of EBRD. 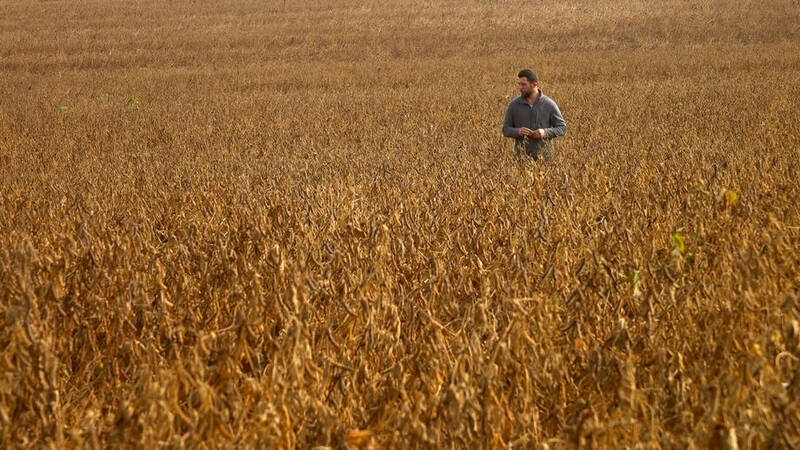 Vadym Svietlov, like many other young Ukrainian crop farmers, is keen to invest in his farm. “I started farming five years ago. We realized that the methods we used were out of date. We wanted to understand better how to preserve moisture and apply remote sensing, and to find our own niche in the market. We needed to exchange experience with farms that excel,” he said. Svietlov is one of hundreds of farmers who participated in training for small and medium-sized farmers organized by FAO, EBRD and Sumy National Agrarian University, with financial support from the Central European Initiative. The courses combined theory and practice, with a focus on farm management, technical skills, fertilizer use, and crop protection to improve farm efficiency. Svietlov also took part in an FAO study tour to France to talk with French farmers about maximizing production on small farms. “We are a family-run business and this project gave us a lot. We exchanged experiences with other farmers and learnt about growing spelt, which has high profit margins and great prospects in Ukraine,” he said. He now produces grains and oilseeds of reliably high quality, and has significantly increased his output. Gorbachov emphasizes the benefits of this type of programme. 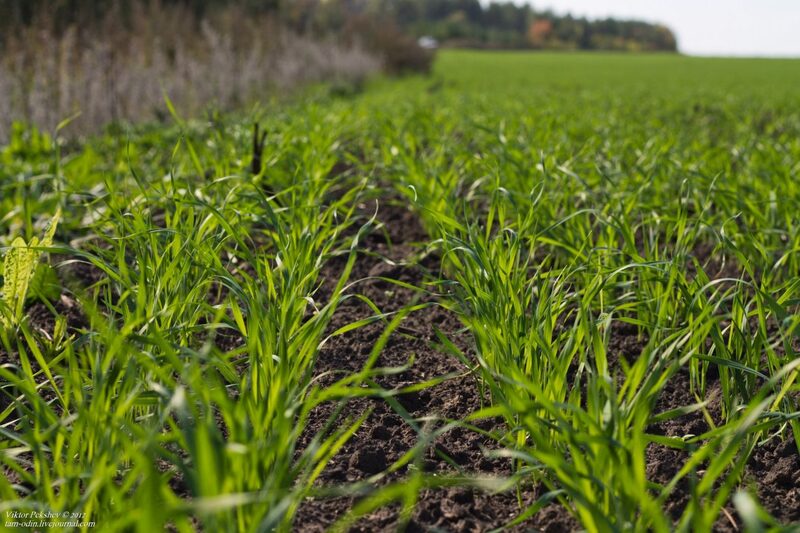 While wheat is the most consumed crop in Ukraine, domestic demand is slowly decreasing. 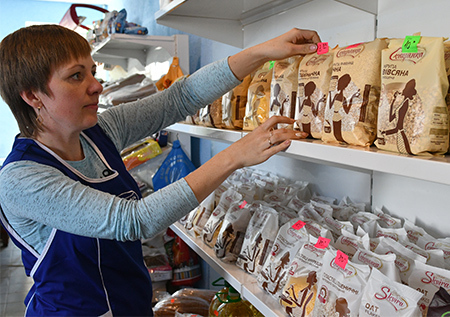 Ukrainians consumed on average about 101 kg of wheat in the form of bread, flour, pasta, groats and other processed grain products in 2016, which is 18 percent less than ten years ago. With increased grain production, the future therefore lies in exports. Opening up new export markets will help support Ukraine’s economy, while also helping to meet the growing global demand for grains and reducing current levels of hunger and malnutrition. Today, half of Ukrainian grain exports are destined for Asia and North Africa, with 30 percent headed to countries in the European Union. The work of FAO and the EBRD is now shifting towards supporting exports of value-added products. “Unlike all other segments of the grain supply chain in Ukraine, millers have not been able to attract foreign investment. 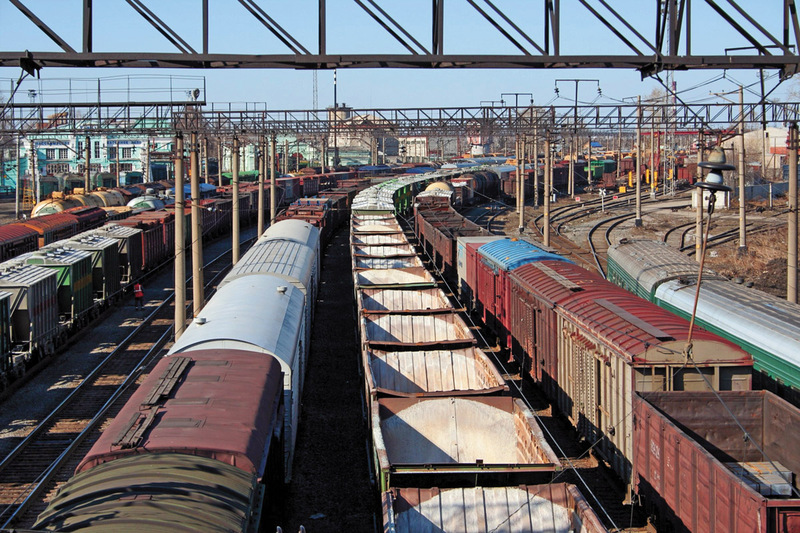 Stiff competition with grain exporters for raw materials on the one hand, and declining consumption, and until recently government price regulation, on the other hand, have limited their margins,” Prikhodko said. and Victor Doroshenko overseeing new investments in grain storage facilities at Skvyrskyi Grain Processing Factory (right). 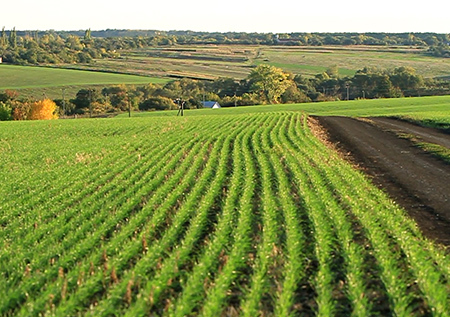 “The export potential of the Ukrainian grain processing industry is massive” said Viktor Doroshenko, the CEO of Skvyrskyi Grain Processing Factory in the town of Skvyra, 120 km south of Kiev.”Today our task is not to export grain, but to export processed products, value-added products” he added. The milling factory that Viktor oversees is now turning buckwheat, oats, corn, wheat, rye, barley and millet into high quality flours, cereals, baby foods and other consumables. “At the moment 40 percent of our products are exported” he says, and this amount is set to grow. This expansion is recent. 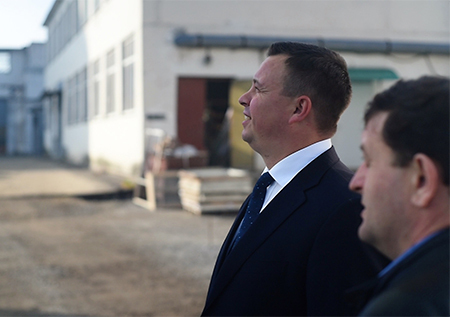 In 2015, FAO and the EBRD – with financing from the European Union EU4Business fund – supported the Union of Millers of Ukraine (which brings together milling companies from around the country) to work together on improving the country’s export of flour, groats and other processed products, and entry into new markets. “Thanks to FAO and the cooperation of the Union of Millers, we managed to enter the export markets of Asia, and to attend trade exhibitions in Dubai and Tanzania. 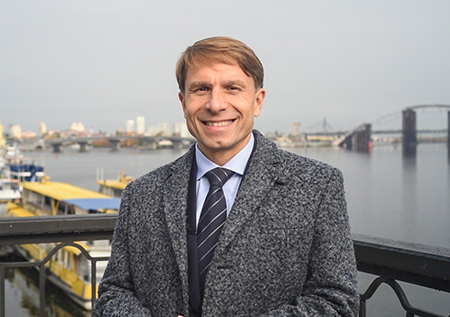 In 2018, three more events are planned, and these will significantly help us to move into other foreign markets,” Doroshenko said. 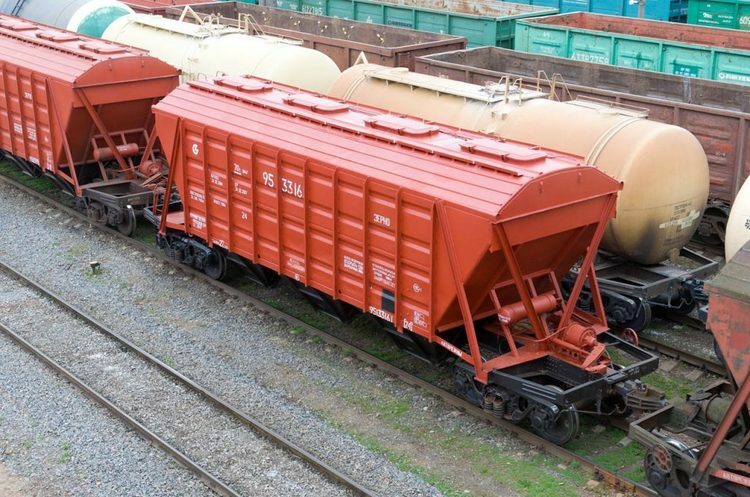 The FAO and EBRD partnership, in its efforts to enhance the efficiency of the grain supply chain, has also supported importing countries in North Africa to help them meet domestic demand. For example, they have undertaken a sector review in Egypt, and are now facilitating public-private policy dialogue to improve regulatory frameworks to encourage investment in grain storage, as well as improve quality certification and address phytosanitary issues (See From Dnieper to Nile: FAO’s support to investment in the grain sector). The 2008-2010 global food crisis highlighted the needed for such global and inter-connected approaches. Achieving Zero Hunger by 2030 will require transformational changes in the global food and agriculture system. This requires reforms in agricultural policies and regulations to maximize private sector investment and close dialogue and collaboration between the public and private sector. In this regard, Ukraine is showing great potential to contribute to both regional and global food security. Investing in agriculture can transform lives, reduce hunger and malnutrition, and eliminate poverty. Working with international partners, FAO has contributed to over 2,000 agricultural and rural investment strategies, policies and programmes in more than 170 countries. The majority of this work is carried out by the FAO Investment Centre.